The Wrenchmonkees have done it again. Creating a truly unique HD XLCH Hardtail. We love the combination of the old Husqvarna CR tank, Pirelli trials knobby tires on a HD sportster with a Monkee hardtail rear frame. Add the WM megatron pipes and custom fender and you have one friggin cool looking bike. 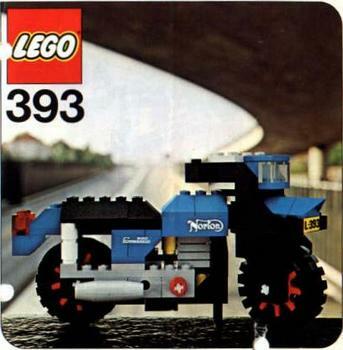 Their motorcycles are almost worth moving to Copenhagen for (also Carlsberg beer and lego). For all the specs and more pics visit the WM site. Marvel-Us Customs are a small custom shop from Phoenix, Arizona. 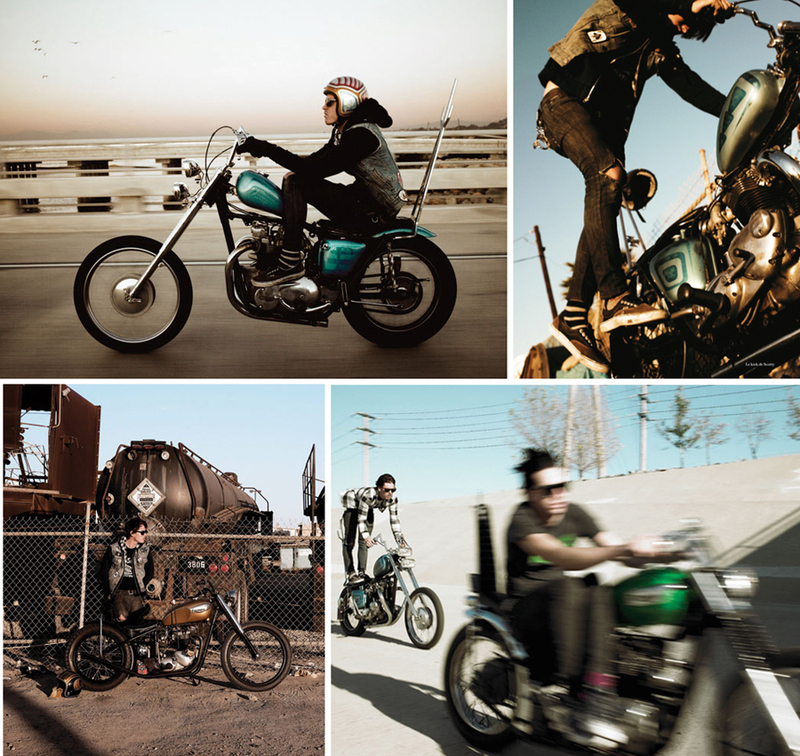 They specialize in building cutting edge vintage and pre 80’s bikes to show stopping quality. They also have a love for British bikes. 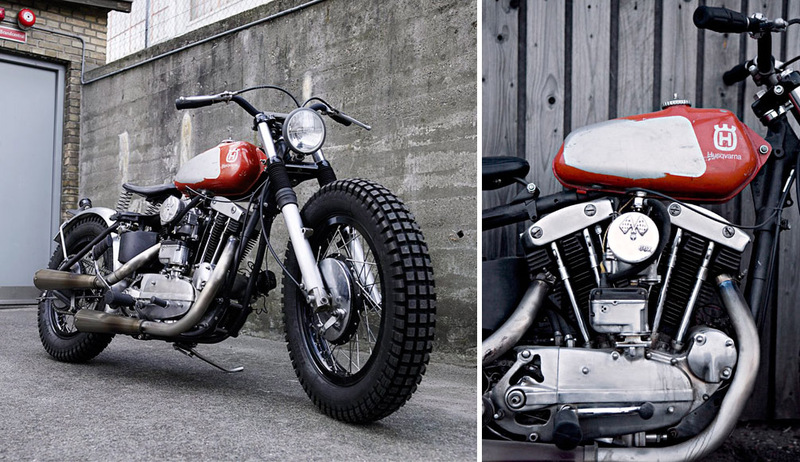 Like this beautifully restored Triton. Here’s a list of specs (deep breath)… The bike is a 1956 Triumph T110 pre unit motor with a 750cc morgo kit and dual 930 amal carbs. The frame is the classic 1964 Norton featherbed slimline. The rims are Akront high shoulder rims, it has 19″ dunlop front and back. Haward belt drive and the swing arm was streched 2 1/2″ for a longer base and to fit the 19 x4.0 in the narrow norton swing arm. Got all that? In simple terms it’s one stunning ride that has us rabid like Cujo. One of our favourite forums is the SOHC4 forum. They always have the most amazing Cafe Racers being posted by their members. 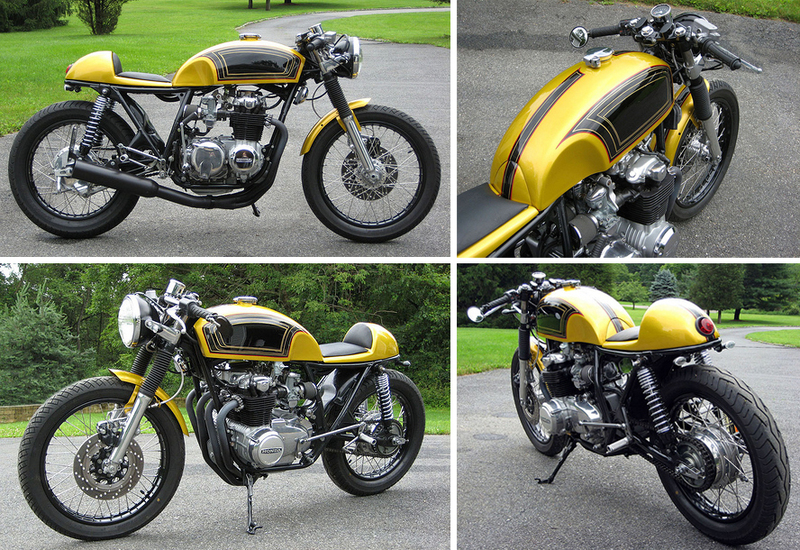 Like this spectacular yellow 1976 Honda CB550 by Chris from New Jersey. He purchased the original bike for only $600 and has turned it into one of the sweetest cafe racers we have seen this year. 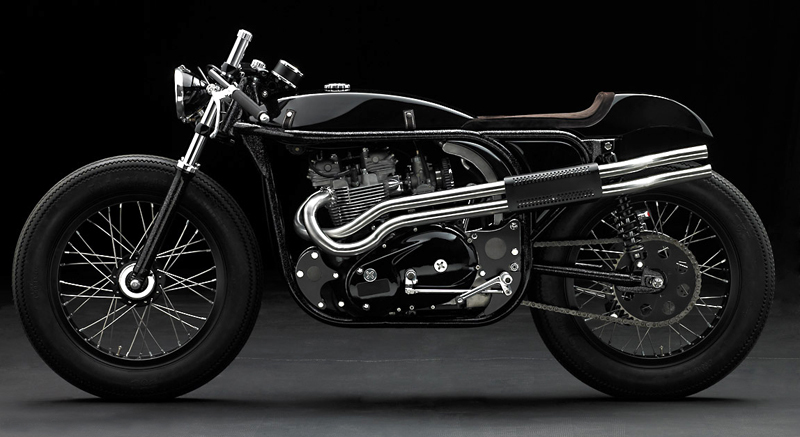 We are definitely bias to the Benjies style of cafe racer. The tank, seat and paint job are absolutely perfect. Hit the jump to see Chris’s build pics and more details about this beast. Saw this amazing Norton-JAP (J.A. Prestwich) in a British classic motorcycle mag a few months ago. After trying to find some more info on it I discovered a detailed article on The Vintagent (If you haven’t checked this site out it’s a must). 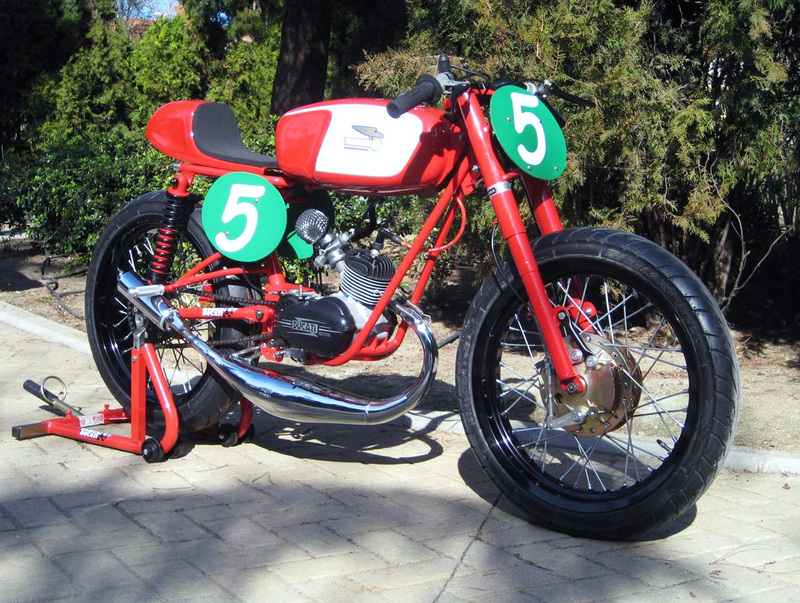 This bike has had an impressive history on and off the track over the years. Here’s some technical info straight from the story “Although it is based on the ‘Stronger’ 1100cc JAP mk2 Crankcases, it is fitted with 2 Speedway heads and barrels giving a nominal 998cc. The GP carbs are in fact 1 1/4″ and the SU floats came from an XK Jaguar. It runs on straight Methanol and gives circa 100 BHP. The JAP is mounted in a 1952 350cc Manx Norton rolling chassis (the 350 version is lighter than the 500 being made in lighter gauge tubing).” For the full story on this beautiful machine check out the wonderful The Vintagent. 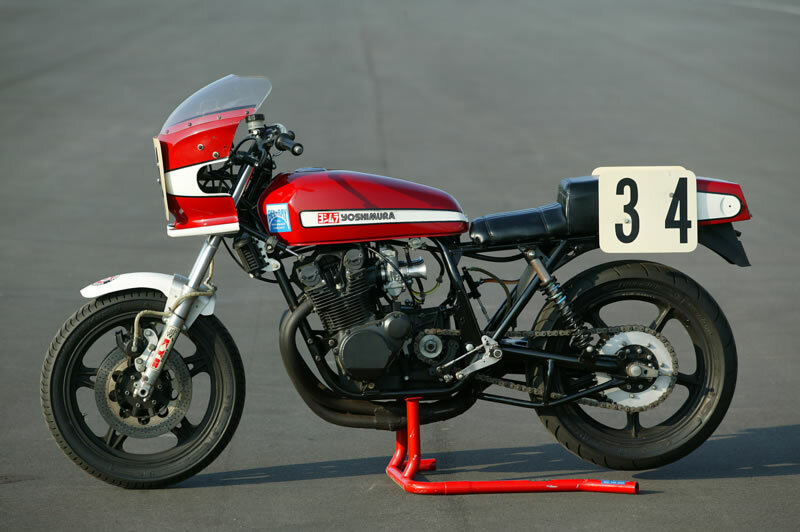 This historic Yoshimura GS1000 was Wes Cooley’s superbike. 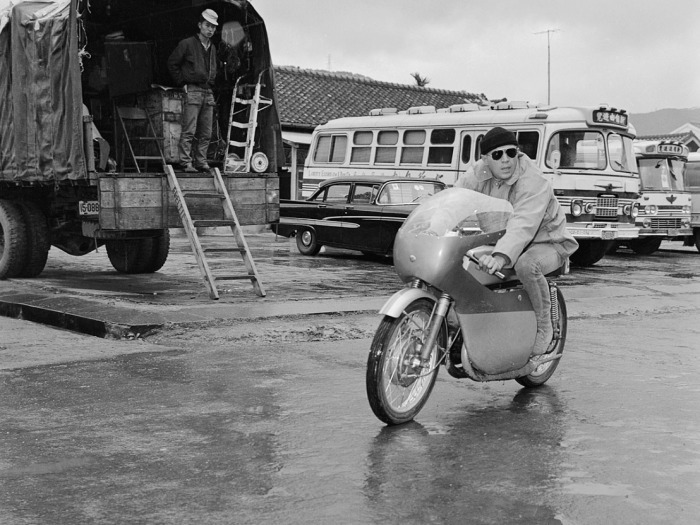 He was the winner of 2 AMA Superbike Championships. 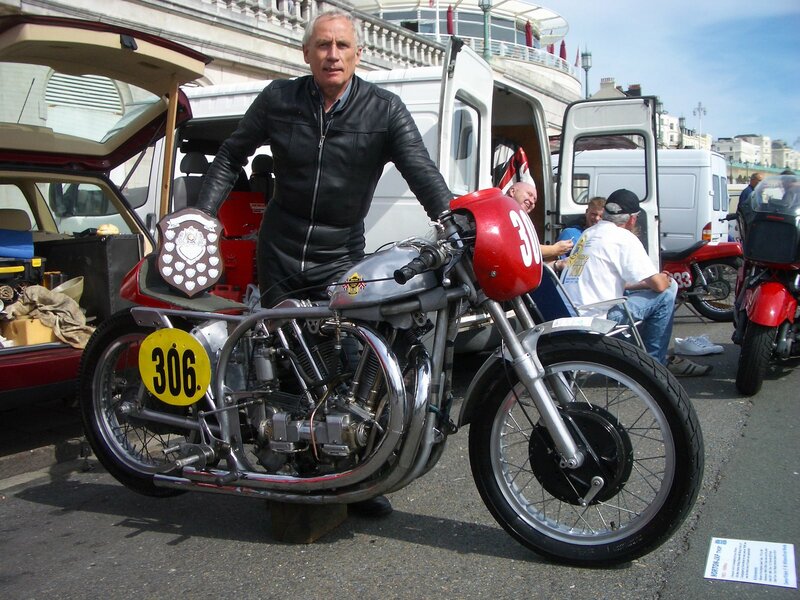 It is now owned by Brian O’Shea of Enfield, Connecticut, whose collection has a number of the landmark bikes in Superbike racing history. This particular bike has a really interesting history. Especially the 1980 superbike title, it reads like a movie. You can read the whole story at The Motorcycle Museum. Just look at this machine sitting on the track. It wants to be ridden, and ridden fast like Wes rode it. We have seen this beautiful BMW concept brought back to life on lots of sites recently. 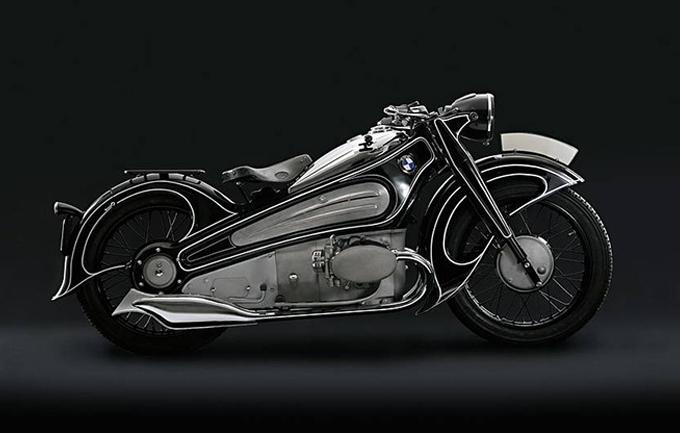 It’s the 1934 BMW R7 prototype designed by engineer Alfred Böning. After living in a box all these years it has recently been restored to its former glory by a team of BMW restorers. Unfortunately they never went into production of this bike. God only knows why? (even he may be confused). The story goes that this art deco masterpiece would have been too heavy and too expensive to manufacture. 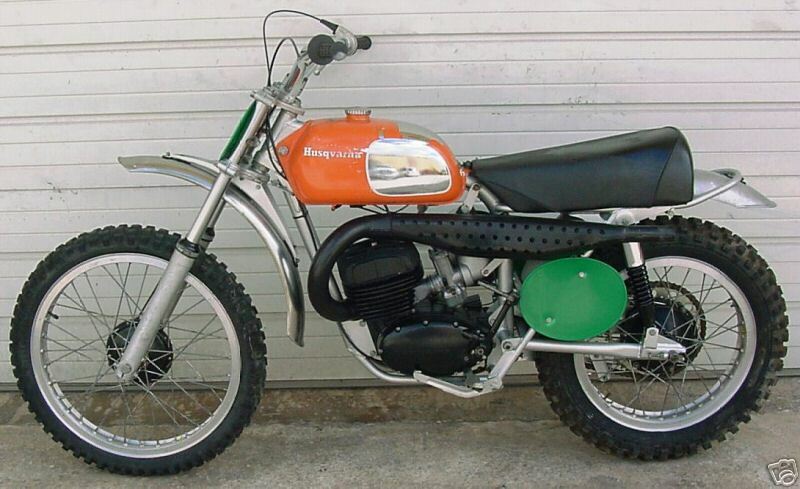 To say this bike would have been a classic is an understatement. We still can’t believe it was created over 70 years ago… that’s timeless design. For more pics visit Retro Things. Something a little bit different. We don’t post a lot of Harley’s on Pipeburn. But we thought this HD hardtail was too good to sit idle on the desktop. It’s named the Mercury Pusher and was made by a shop in Ohio, USA called Led Sleds. 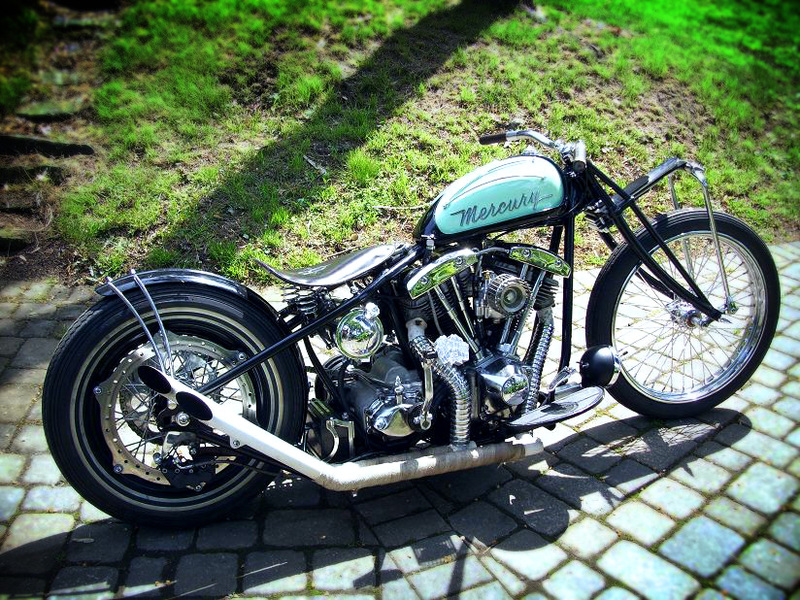 They specialize in custom HD sportsters and have some amazing projects on their site. This was our pick of the bunch though. Look out for this bike on the cover of Cyclesource Magazine.